The Hof Garden (Scott's Addition)2818 W Broad St. 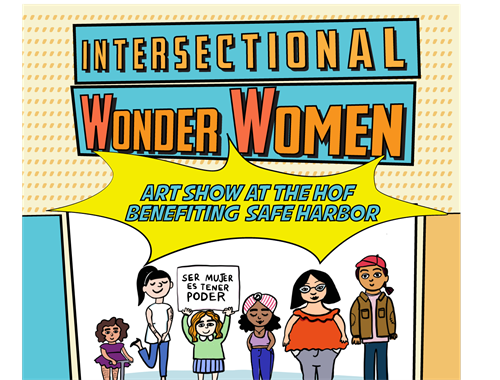 Check out this great show highlighting local artists and supporting Safe Harbor RVA, which provides the support that survivors of sexual and domestic violence need to overcome their crisis and transform their lives. 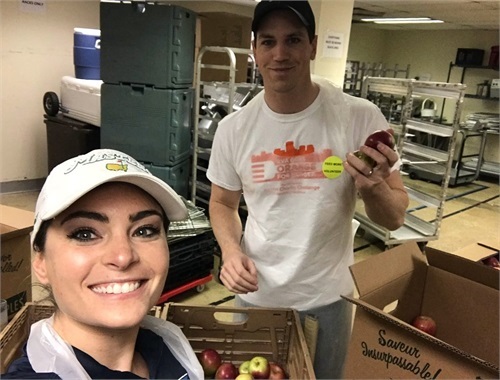 There's Alex (IFP's favorite advisor and, coincidentally, the manager of this website) and Judy Kristensen, a local Mortgage Loan Officer, volunteering at FeedMore and helping with their after-school programs. FeedMore's mission is "to fight hunger in Central Virginia". They offer various after-school and weekend programs for local youth, Meals on Wheels in support of homebound seniors and disabled neighbors, partner with local food pantries and smaller Food Banks, and much more! We regularly support this great local organization! Their mission is to open minds, hearts and ears to deserving a wider audience through education, performance, and support. Through in-school musical performances, monthly concerts, festival outreach, and workshops, JAMinc has helped deliver music to over 50,000 students and countless music lovers in the Richmond area. 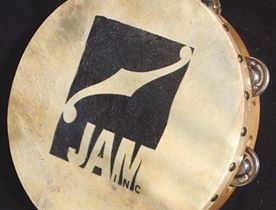 JAMinc operates as a nonprofit and is run completely by a group of dedicated volunteers who are passionate about the mission and devoted to the preservation of the arts.